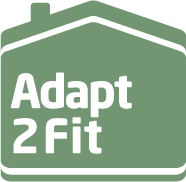 a new innovative source of information on Equipment and Adaptations for older and disabled people. Explore our homes below. Take our tour which explains everything from navigation to choosing your settings.